With ingredients like champagne and green juice, these aren't your average gummy bears. 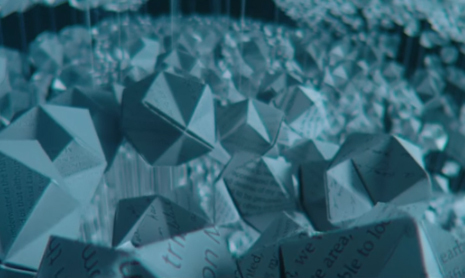 Lexus and 23andme team up to make cars customized for everything from myopia to sun sensitivity. 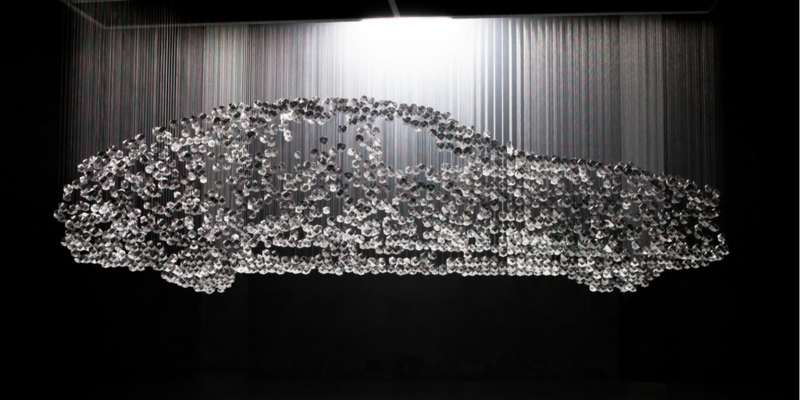 Lexus has collaborated with artist Michael Murphy to create a piece of art to celebrate the brand's guest experience. 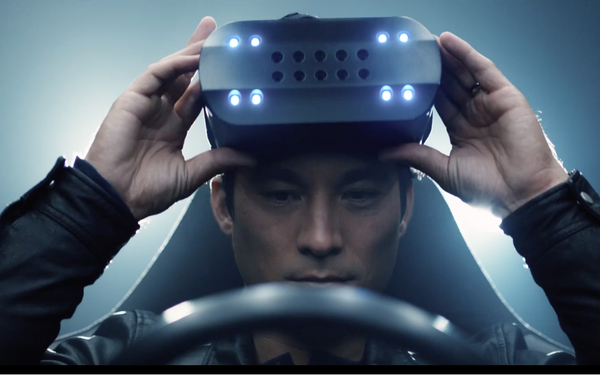 A new campaign from Lexus stresses that while virtual reality can simulate almost anything, the feeling of driving a vehicle is best experienced the old-fashioned way, in the flesh. 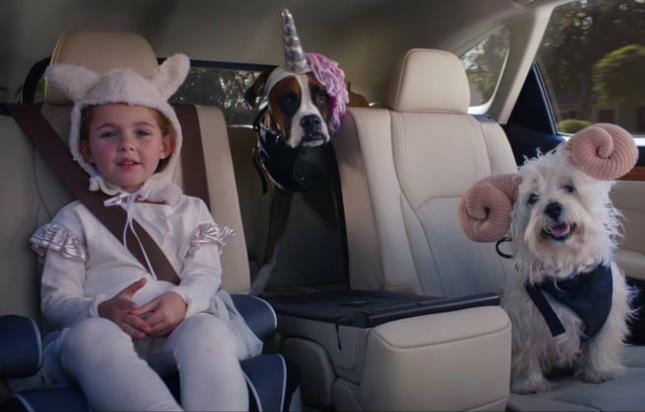 Team One is Publicis Groupe's expert Premium brand agency helping brands like Lexus, Marriott (The Ritz-Carlton, St. Regis), Samsung (Dacor, Harman), Expedia, HSBC, PIMCO, and Icelandic Glacial Water command premium pricing from mass-affluent consumer audiences of 100k+ HHI. Clients benefit from our investment in innovation: Our Global Affluent Tribe study provides us with a deep, global knowledge of modern affluent consumers, their values, motivations and aspirations. Our Legacy Lab consultancy provides premium brand leaders with the tools to leverage their heritage and innovate for the future. Team One’s digital group drives E-commerce through hyper-targeting consumers with personalized messaging at scale, and enables our clients to stay ahead of technological innovation through on-site VR/AR and Ai labs. Founded in 1987, Team One has 400+ employees based across six North American offices, Los Angeles, New York, Dallas, Chicago, Atlanta and Washington, D.C. Visit Team One at www.TeamOne-USA.com, or follow us on Twitter at @TeamOneUSA.